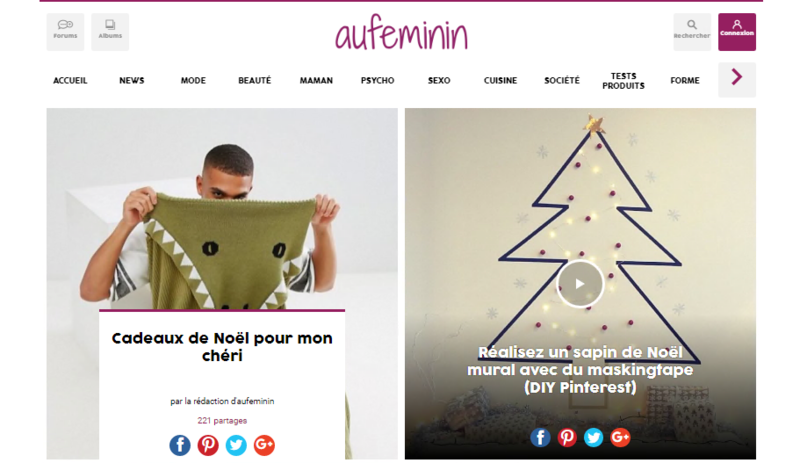 French broadcaster TF1 is bringing its digital activities together in a new division, Unify, under digital and innovation chief and Auféminin CEO Olivier Abecassis. 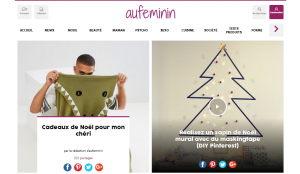 Unify will comprise all of TF1’s new digital activities except its OTT and Replay TV services, bringing together the Auféminin group of websites – including Auféminin, Marmiton and MyLittleParis – e-health portal Doctissimo, Neweb – the unit that houses sites Les Numériques, ZDNet and Paroles de Maman – programmatic media specialist Gamned! and digital studio Studio 71, online entertainment portal Vertical Station and TF1 Digital Factory. Digital is one of the three strategic poles around which TF1 has organised its activities since 2016, the other two being channels and studios and entertainment. According to TF1, Unify will bring together properties present in 10 countries with over 100 million unique visitors each month, making it the leading digital group built around federated content, original production, online talent, events and female, health and entertainment-focused services. The group says that the new unit will group together expertise covering media, e-commerce, influence, data, content and social media. Unify will comprise three broad strains of activity: publishing, comprising Auféminin and its international variants, Marmiton, Livingly Media, My Little Paris, Merci Alfred, Doctissimo, OnMeda, Les Numériques, CNET, ZDNet, GameKult, Parole de Mamans and Beauté Test; brand solutions and services, comprising Ykone, Studio71, Vertical Station, Gamned!, Magnetism and TF1 Digital Factory; and social e-commerce, comprising MyLittleParis, Beautiful Box by Auféminin, Gretel, Madeline and Joyce. In addition to Abecassis, the Unify management team will comprise Marie Le Guével, head of revenue and communities in Europe and Latin America, Flore Pilzer, international director for Europe and Latin America, Christophe Decker, head of products and growth, Céline Orjubin, co-founder and CEO of MyLittleParis, Nicolas Capuron, head of video production and strategy, Bénédicte Lenguin, legal director, Anne-Laure Piron, head of human resources and Patrick Caetano, director of administration and finance. “The creation of Unify is a new stage in the transformation of TF1 Group. In aggregating these international and federated communities, we are offering advertising solutions that complement those we offer through TV content and video to brands. Unify today brings together thousands of experts in new patterns of web consumption and in new technologies. I have confidence in the expertise and spirit of innovation of the Unify teams around Olivier Abecassis to bring to advertisers the new efficient solutions that they are waiting for,” said TF1 CEO Gilles Pélisson. “Thanks to a recognised know-how in the creation of content and influence and with its expertise in data and programmatic technology, Unify is going to offer brands original tools of communication that are adapted to their new digital performance goals. The new organisation of the management board is going to enable the acceleration of Unify’s developing in France and internationally. I know I’m able to count on this board and on all the talent within Unify to meet these exciting challenges,” said Abecassis.